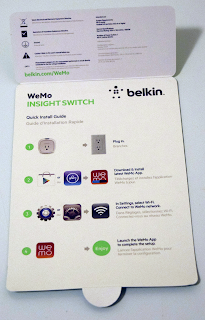 Belkin Belkin WeMo home automation house automation Review wemo [Review] Are you "Crazy" for home automation? 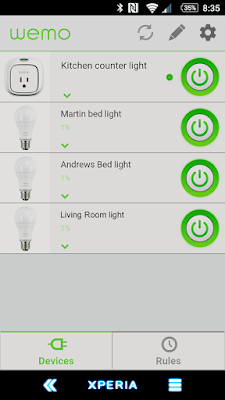 I've got the WeMo bug! [Review] Are you "Crazy" for home automation? I've got the WeMo bug! Let's get this right, how many of you have been eyeing at the chance of doing your own home automation for your apartment, house, condo? Pretty much anyone who's into gadgets and tech has thought about doing it or wants to do it. Our partners over at Belkin sent me a few things to play with and get a feel for. 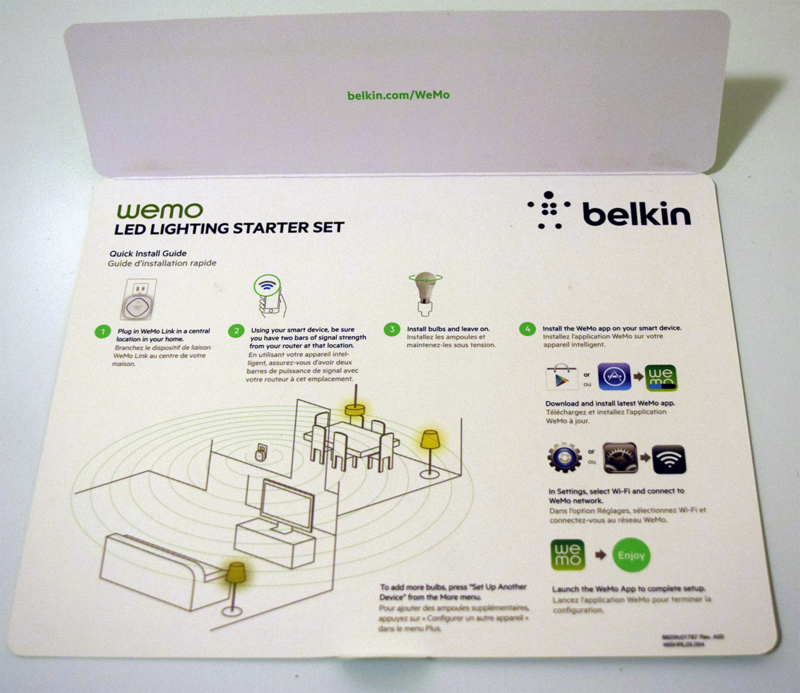 They included the WeMo starter kit, which gives you the WeMo Link and 2 light bulbs that you can install anywhere. 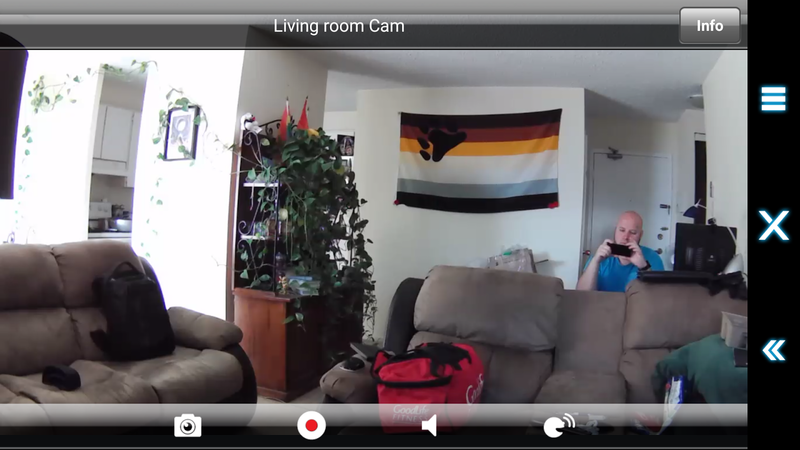 They also provided me with an additional light bulb, an insight wall plugin, a light switch and the NetcamHD+. I'm interested to see if I can try out other products that Belkin produces. Stay tuned on that front! It all sounds fun at the moment, but trust me the fun hasn't started. 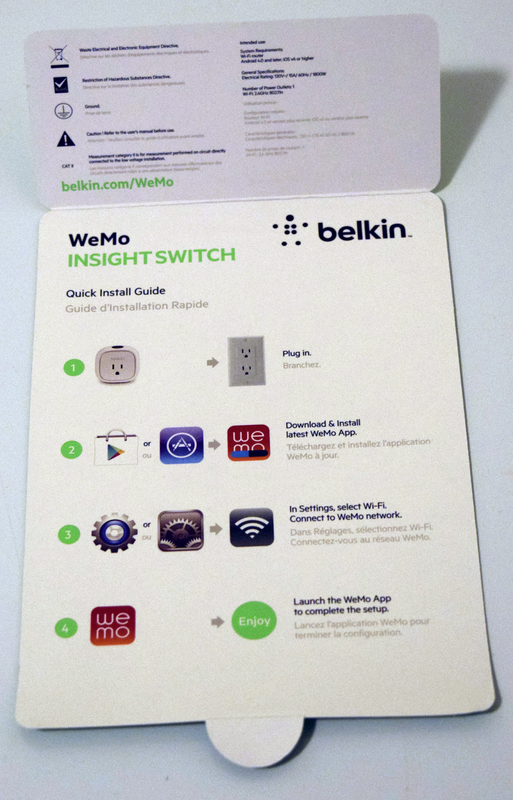 Before you start anything, you may as well head over to the Google Play store and get yourself the WeMo app from Belkin as indicated on the nice little instruction page they give you in each package. The application itself is pretty basic and easy to follow. +Rob Blaich pointed out a few things with the APP. The app could work much better, it does need some improvement in the speed department as it's sometime slow to open or navigate within the app. There's also some needed overall design element that needs to be changed. Belkin has made sure that the setup was as easy as possible for anyone to follow. Simple instruction cards found in each package indicates exactly the steps needed to get you started, but before I go all WeMo crazy, I decided to map out all my wall outlets, my lights, my switches. 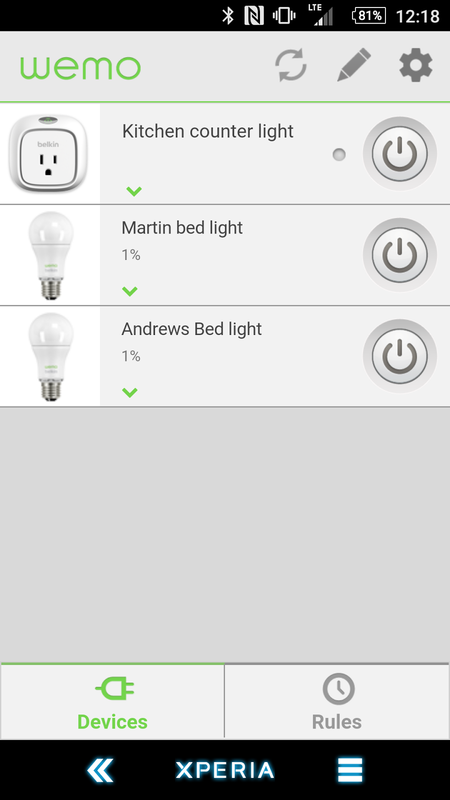 This allowed me to maximize the efficiency of my WeMo devices. You don't have to go that route, but I did. With the layout drawn out on a piece of paper, I'm actually lying, I have a map of the room layout of my apartment in an AutoCAD format, I started to look at where I could best use these devices. I'm going to start in the Master bedroom, I have no lights on the ceiling and a wall switch that turns on and off a wall outlet which is opposite of the room to where the bed is setup. Since the wall switch doesn't need to be used per say, I have an extension cord that runs from there to under the bed and my 2 dresser night lights are connected to it. Swap out the current light bulbs and install 2 of the WeMo ones and leave everything on for the moment. 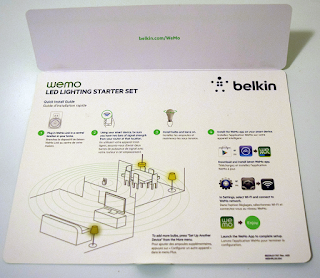 I run back to the living room to connect the WeMo link and follow the instructions on the card. Once those are setup I was able to see them on the WeMo app and configure the name of the lights and at what intensity they'll be lighting the room up. By now I'm squeeeee, just like a little girl, you know the geeky type of guy that's just excited by a piece of tech... Well, yeah this guy! I sat out to find out the next thing I wanted to do. In the kitchen, I have counter top lights that require a switch wheel on the cored to be flicked to turn them on. This has always been inconvenient, so, I installed the Insight WeMo plug and set that one up and now I can turn them on and off at will! Next comes the setup of a third light bulb, yeah, I did this in that order, don't go asking why I didn't do all the bulbs at once, I have no idea, but, I set this one up in the standing light in the Living room and configured a timer on this one. The light comes on at a certain time and turns off at a certain time. I can still manually turn it on and off if I need to, but at least with having it on a timer, I don't have to go, OHHH I need to turn the light on, it's already done. I haven't installed the light switch at this time, I have yet to figure out which switch I want to replace. I was thinking the Bathroom, but that might not be the ideal one, since it's a double switch. I'm actually thinking I could do a double WeMo switch install and have the fan and light configured. I could do the light in the entrance way, but I don't see much use for that one since we barely use it. The setup looks fairly easy and the display card is easy to follow. I may attempt it shortly. 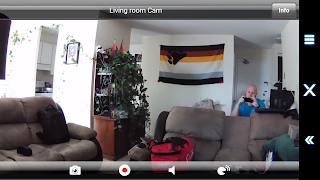 I completed my setup with the last device of them all the NetcamHD+, it's essentially a security camera to monitor your home. This enables you to view in the night, during the day, hear and talk directly from the APP. Some premium services will allow you to save clips with motion detection and more. Now that I'm all setup, I find myself wanting to do a bit more. I'm thinking about getting additional light bulbs and a few more Insight plugs for the place. I don't think this is going to be the end of my home automation. It's only the beginning. With all of this said, I'm interested to take the light strip for a ride whenever I get the chance. There's so many more add-ons for the home that I'm not even sure in which direction I'm going! What's my verdict on going all out for WeMo, DO IT. Of course it's going to cost you a bit of money, but it's worth it in the end. The listed prices below are from Best Buy Canada. That's a total of $349.95 before taxes. You don't have to go all out! You could start with the starter set which goes for $99.99. If you've updated your home with automated smart technology, I'd like to hear from you!